You may be sufficiently prepared, or maybe additional savings are required for you to pursue your financial goals. 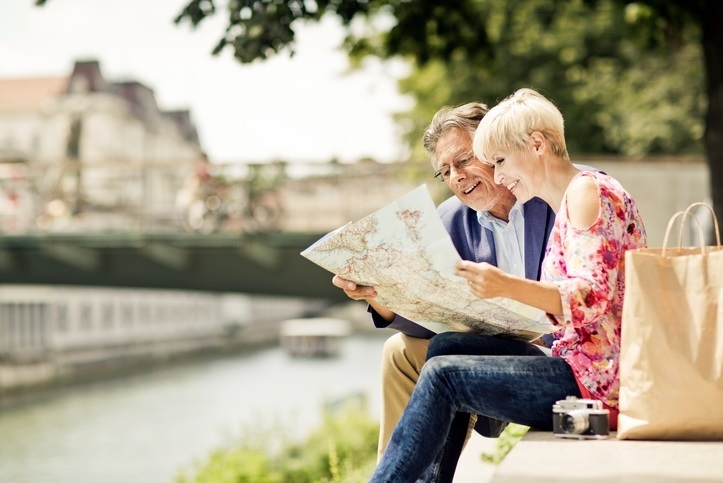 Our investment strategies are developed to help prepare you for your future retirement. We will work with you to assess your situation and options so that you can be confident in a retirement portfolio that allows you to establish goals to suit your desired lifestyle. At Duncan Financial, we have extensive experience handling retirement planning and provide direct, candid answers to your questions. Do you want to know what your retirement distribution will be? Are you going to be able to do the things you have always wanted with the confidence that your financial situation can support it? When we review your situation, you can be confident that you’ll receive straight-forward advice. If you have any questions regarding retirement planning, please contact us online or by phone at (888) 756-7568.